Home / Sales and Discounts / Membership Discounts / The Modern Conjurer by C. Lang Neil -Text based PDF with bookmarks. 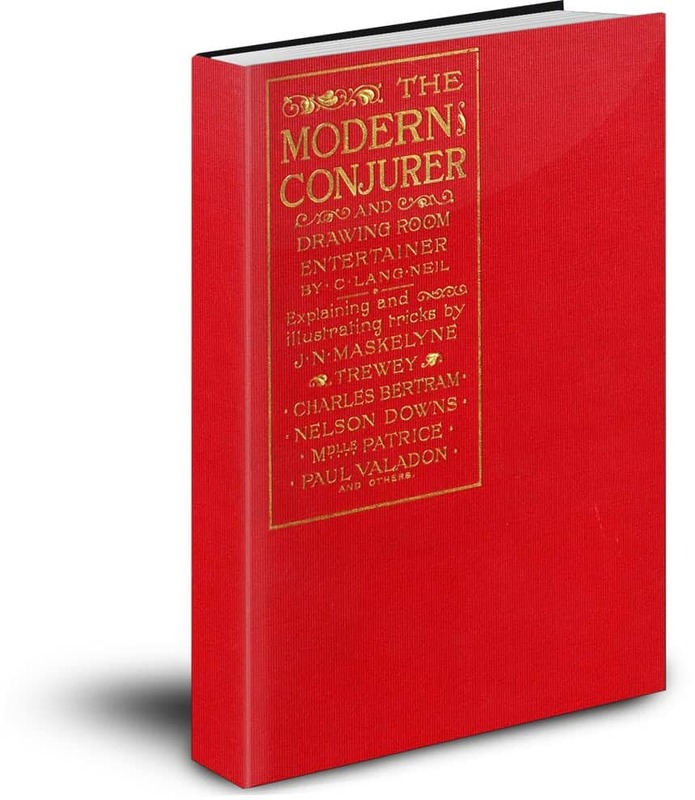 The Modern Conjurer by C. Lang Neil -Text based PDF with bookmarks. Considered by many as a great turning point in teaching magic. 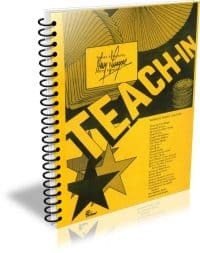 Learn amazing material including shadowgraphy and troublewit. A brand new version of the first edition of this amazing classic. All of it text based and with bookmarks. Flat out one of the greatest magic books ever written, and one of the first magic books to have photographs. 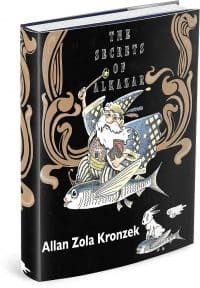 This new edition contains magic with coins, cards, balls, handkerchiefs, and more. 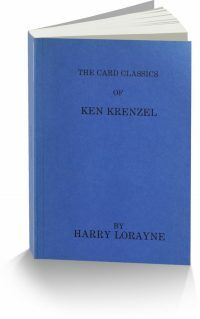 Extremely well described, no detail is omitted, and the photographs are of very well known magicians performing their own effects. 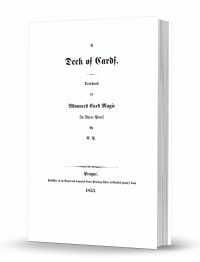 Actual photos of Charles Bertram, T. Nelson Downs, Paul Valadon, and H. De Manche make this a must-have textbook on magic. Highly recommended by David Roth, Conjuring Arts Research Center’s Master in Residence.